It will cost you £29. Instead I'd like to give you a copy for free. All I ask in return is you pay the shipping and handling. 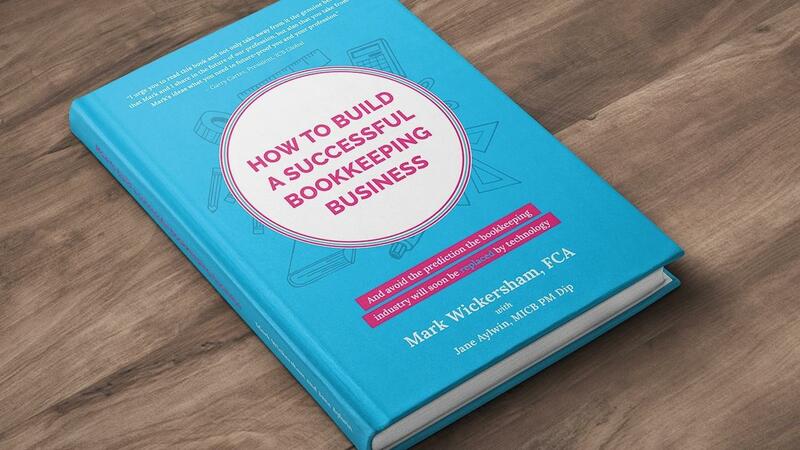 One (1) hardback copy of ‘How To Build A Successful Bookkeeping Business’.